A fast, efficient and highly targeted way to close gaps in your HCM landscape with smart SAP Cloud Platform apps. 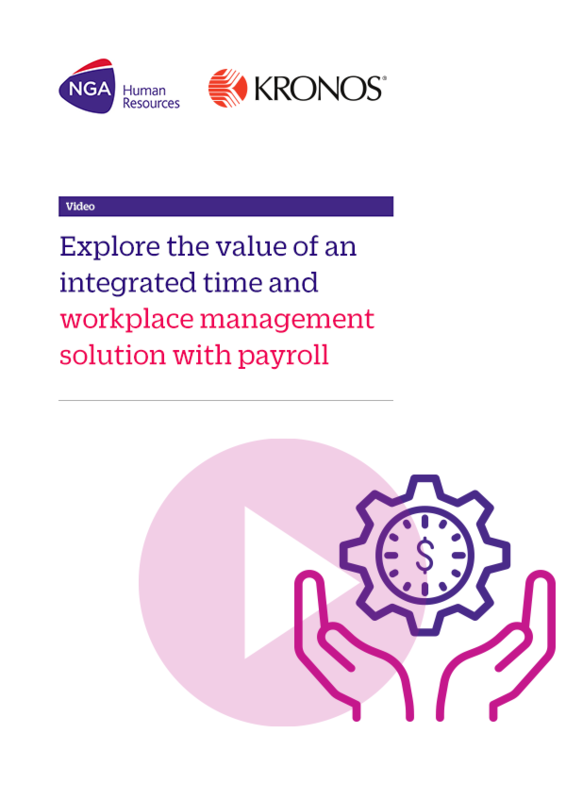 Easily deployed on any device, these future-proofed HR apps deliver digital HR transformation results in just days. 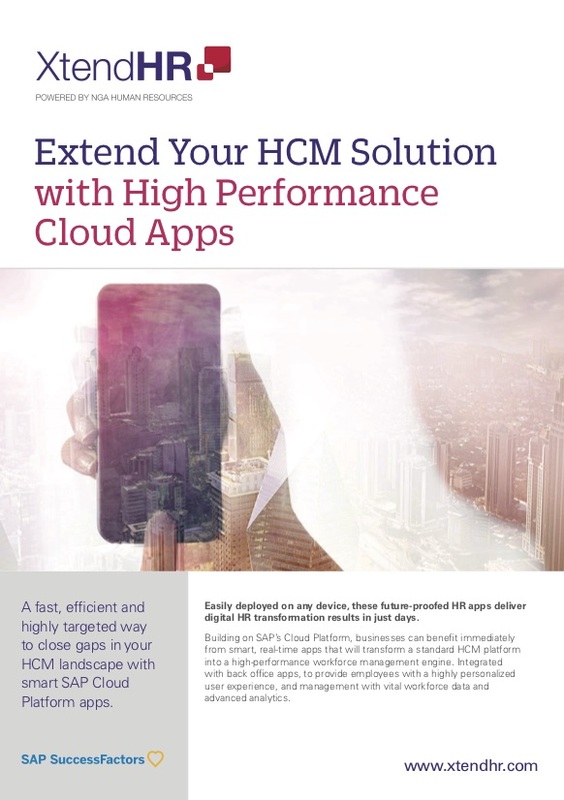 Building on SAP’s Cloud Platform, businesses can benefit immediately from smart, real-time apps that will transform a standard HCM platform into a high-performance workforce management engine. Integrated with back office apps, to provide employees with a highly personalized user experience, and management with vital workforce data and advanced analytics.